A lovely place in Second Life, go shopping, discover the sim and enjoy the nature. 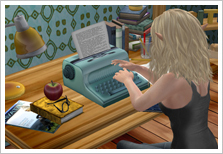 Be informed about new releases, events and specials with the update blog. 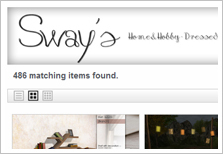 Sway's products in the online shop, whether a gift for friends or something nice for you.